Every 1st of May, Labor Day is celebrated worldwide In order to commemorate the effort with which all the people who have a job perform their work on a daily basis to provide for the entire family. This day is perfect to send a tweet, greeting and congratulating all the workers who make their best effort at their work. 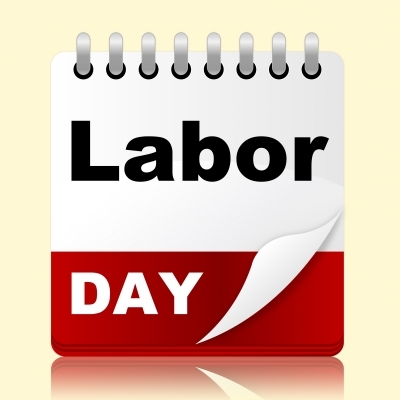 On the next few lines we offer you the best tweets related to Labor Day. We are confident that your followers will be pleased with these tweets for Labor Day. If you liked this page you can help us by giving us a “like” on facebook, G+, twitter. Also if you want you can help this website by sending your Labor Day texts for twitter, and will be published, others friends will thank you .